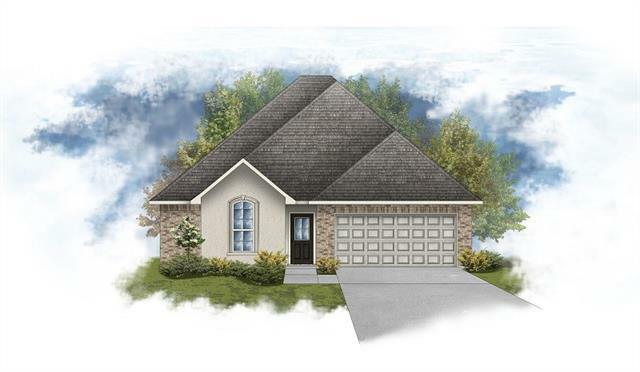 DSLD HOMES' BRIDGEWATER II A PLAN HAS 3 BEDROOMS & 2 BATHS WITH AN OPEN FLOOR PLAN. SPECIAL FEATURES INCLUDE:3CM SLAB GRANITE COUNTERS IN KITCHEN & BATHROOMS, UPGRADED FAUCET & UNDERMOUNT SINK IN KITCHEN, BEAUTIFUL BIRCH CABINETS,UPGRADED CERAMIC TILE FLOORING IN LIVING RM & WET AREAS, RADIANT BARRIER DECKING IN ATTIC, RHEEM ENERGY EFFICIENT ELECTRIC WATER HEATER, LOW E-3 DOUBLE INSULATED TILT-IN WINDOWS, WIRED FOR SECURITY SYSTEM, COVERED PATIO, FULLY SODDED YARD W/SEASONAL LANDSCAPING & MORE! 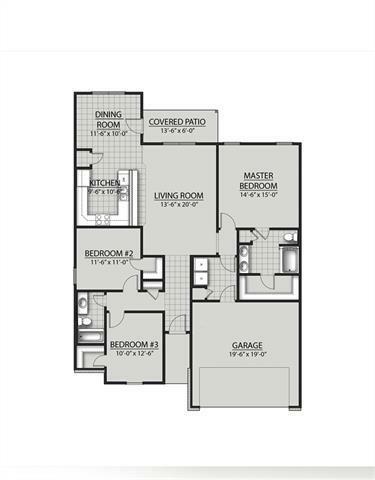 Listing provided courtesy of Cheryl Guttuso of Stoneridge Real Estate. © 2019 Gulf South Real Estate Information Network. All rights reserved. IDX information is provided exclusively for consumers' personal, non-commercial use and may not be used for any purpose other than to identify prospective properties consumers may be interested in purchasing. Information is deemed reliable but is not guaranteed accurate by the MLS or Turner Real Estate Group. Data last updated: 2019-04-22T06:34:29.44.